Legendary music producer Giorgio Moroder announces his first ever live tour in Europe. 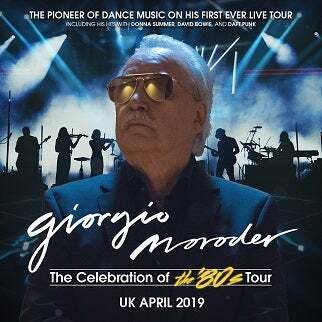 Hailed by many as the Godfather of Disco or even the very founder of electronic dance music, at 78 years young of age the multi Academy Award and Grammy Award winning Moroder is embarking on a 15-city European tour in April and May 2019. 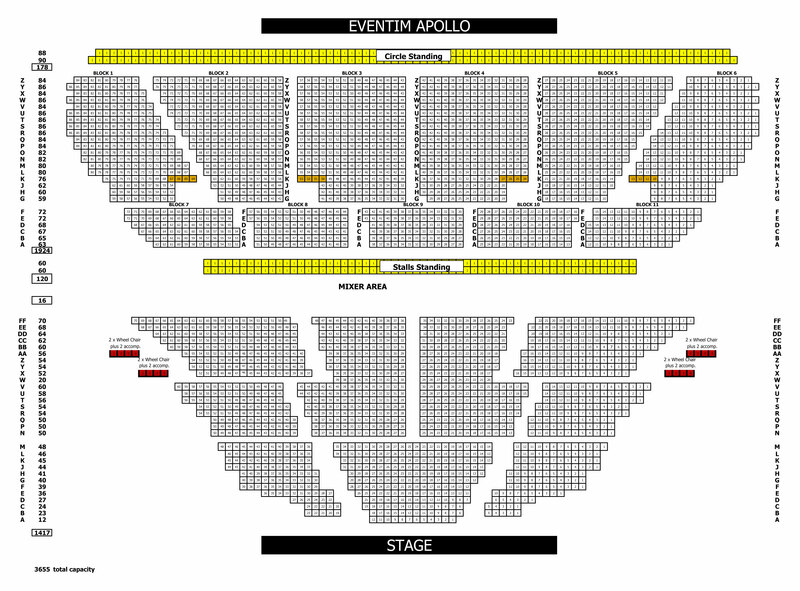 The tour production entitled A Celebration of the 80’s will see the pioneering Italian songwriter, producer and DJ perform the highlights from his prolific career in a spectacular stage show with dazzling visuals and lighting alongside his band and vocalists. Ticket for all dates go on sale on Friday October 12th.